In Carrboro High School, “Juuling” been a problem since the start of 2017. Students bring their electronic devices such as vapes or Juuls and they share it in the school bathrooms. Juuls are e-cigarettes originally designed to help nicotine smokers to quit smoking cigarettes. In the past year, use of Juuls by high schoolers increased by “78 percent between 2017 and 2018,” said Rachel Becker, backed up by information from the FDA. Juuls can harm these vapers’ bodies, and in the future it can possibly cause dangerous diseases, heart problems, cancer or addiction. As mentioned on Juul’s website, James Monsees and Adam Bowen co-founded Juul when they applied their background in product design to the challenge of finding a better alternative to smoking. I believe that using Juuls are very dangerous because they deliver nicotine. Some students do not even know that Juuls contain nicotine. It is rare to ever see a student smoking a cigarette in the bathrooms with the continual increase in underage vapers. Most of the students that vape do it because of peer pressure. A recent study at Brown University in Providence, R.I. found that “Peer smoking was by far the strongest predictor of smoking progression,” said the study’s lead author Elizabeth. Schools such as Carrboro should focus on educating students. The school is not taking a correct approach to students who are smoking Juuls, but instead they suspend them for at least 3 days which gives the students more free time to smoke and not be in school. Some students in CHS mentioned that some high schools have removed the doors of the bathrooms and reported to teachers to watch out and don’t let more than one student go to the restroom at the same time. It’s going to be difficult for high schools to stop students from Juuling because of its increasing popularity. 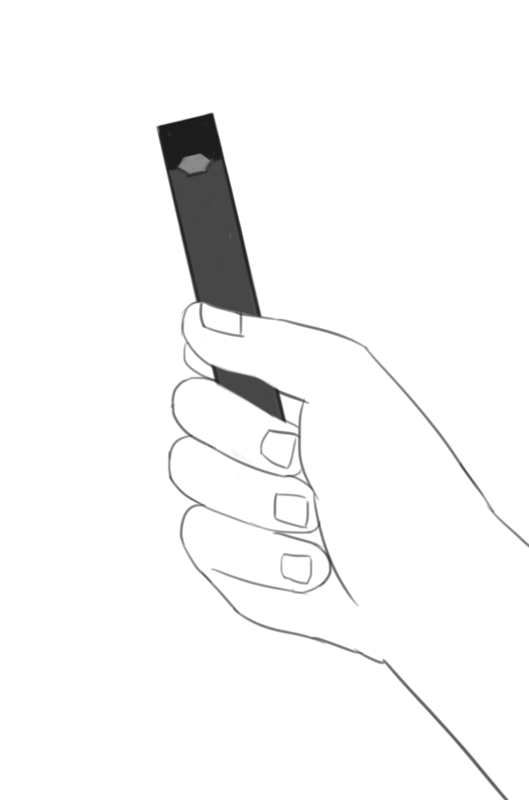 Schools such as Carrboro should focus on educating students about Juuls and how they could be harmed as opposed to implementing current methods of punishment. 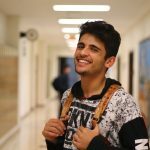 Mohammad, also known as M.O.E., is a staff writer for the 2018-2019 school year who enjoys making music and building his social media presence.